Schematic of synthetic “Lawnmower” molecular motors, cutting fluorogenic peptide lawns coupled to light-guiding nanowires. Background shows fluorescent side image of a nanowire array. Images courtesy Damiano Verdaro and Heiner Linke, Lund University, Sweden. 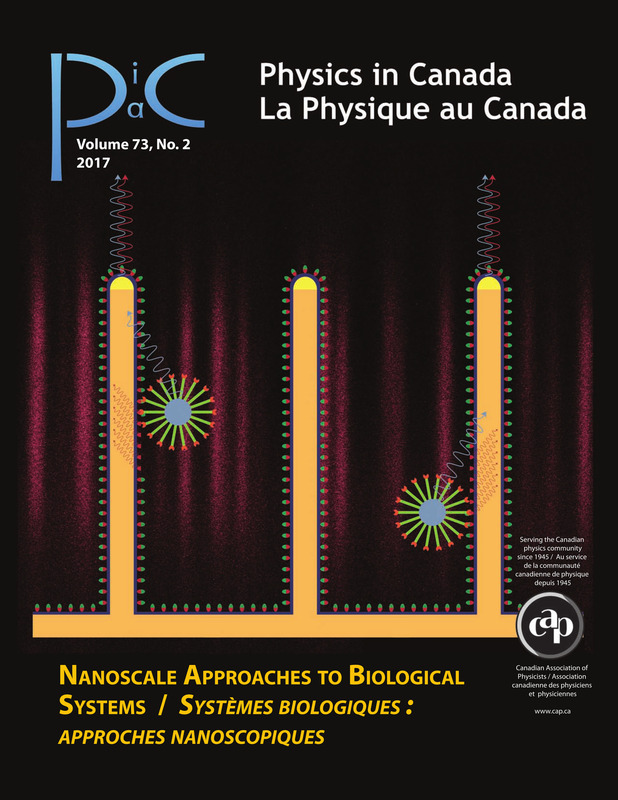 See article by Chapin Korosec and Nancy Forde on engineering biological molecular motors in this issue.